Starting a crowdfunding campaign on platforms like Kickstarter and Indiegogo have proven to be a fruitful way for start-ups to gather funds for concepts. However, high profile failures draw a lot of attention in the crowdfunding world. When looking at past Kickstarter campaigns it is hard to ignore the very publicized large-scale failures that have taken place over the years. Nobody wants to disappoint their backers, but the reality is that it happens all too often. Below we will break down some of the largest failures, the mistakes they made and how to avoid them. 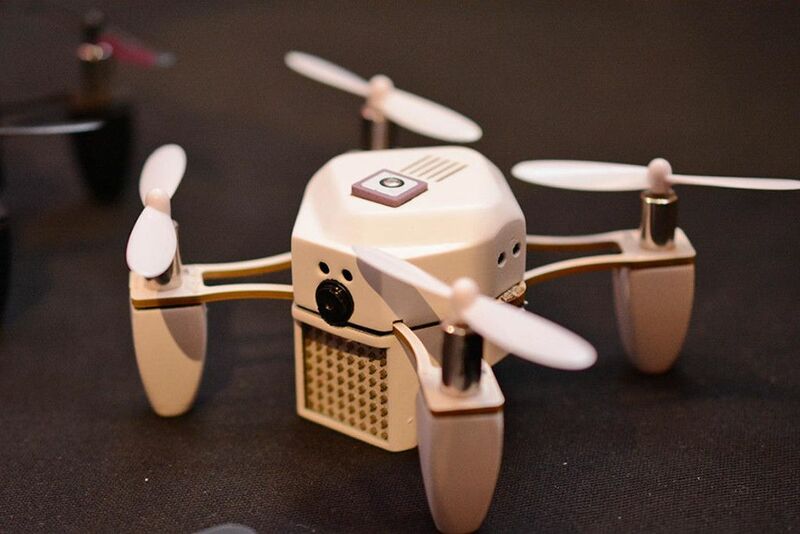 First example; the Zano Drone. The Kickstarter project that became Europe’s largest Kickstarter raising over $2.3 million in funding only to file for bankruptcy later that year after shipping less than 4% of the 15,000 orders. The drones that were shipped were riddled with glitches, bugs and hardware issues. According to the creators, design upgrades suggested by backers during the Kickstarter campaign represented extra technical challenges. Leading to delays and higher costs than anticipated. In addition to that, the company ran into some unforeseen tolerance problems influencing a large volume of their production units, causing problems in the calibration of the units. The product was not performing, and the board had to pull the plug. The main takeaway here is ensuring that you and your team have the necessary technical expertise to take on the challenge of bringing your product to market. Another similar example would be the CST-01 watch. 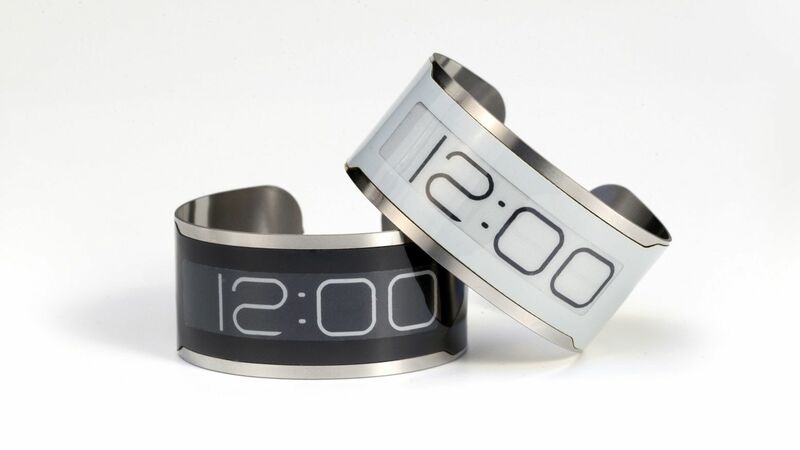 A 0.8mm flexible wristwatch with an E Ink display that advertised as the worlds thinnest watch. The project raised over $1milion from 8,000 backers, but nearly two years after it was supposed to be delivered, the project announced that they had parted from their production partner were unable to fulfill the rest of their orders. The company credits their failures to problems with their production partner and the complexity of manufacturing a product of the 0.8mm thickness. The cautionary tale highlights the importance of the right production partner. Being dependent on a single supplier is a huge risk. A final example; The Tiko 3D printer. A $179 3D printer that raised $2.9 million from 16,538 backers only to delay the product being shipped by 18 months. When it finally did ship the design, flaws were so severe that almost all the 4000 printers that did ship were returned. This forced the company to file for bankruptcy, leaving close to 15,000 backers empty-handed. They claim their main error was committing to inventory too soon. When design flaws materialized, it was too late for them as they had spent all there funding. 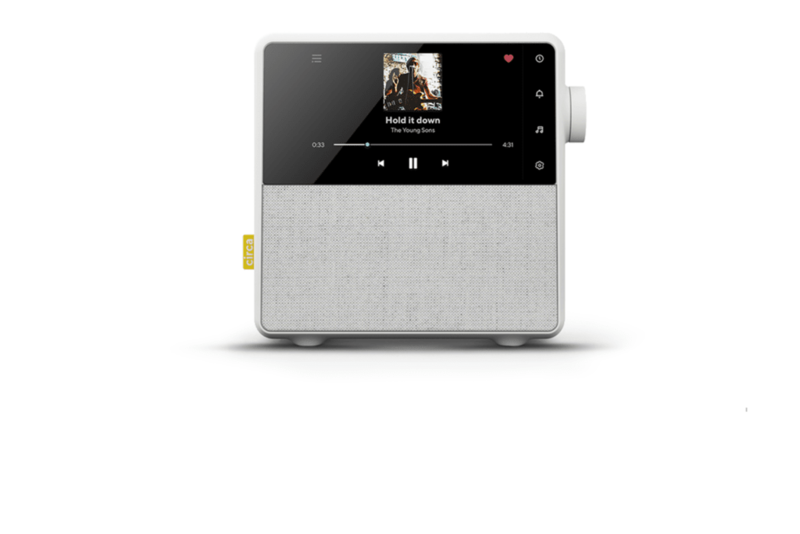 In addition to this Tiko is also heavily criticised for their lack of communication with backers. They claimed the reason for this was to not tarnish their reputation in order to increase their chances to secure additional funding- “The headlines of our failure would hurt the odds of reaching a deal”. However, with the benefit of hindsight, this proved to be a significant mistake. Being dependent on original design manufacturers (ODM) can have a great value, they can be an engineering partner and will manage the production. They can ask low development fees because the will earn the money in production. However, it creates the risks on a lock-in (if they own a part of the intellectual rights. Furthermore, there are not eager to resolve bugs when the production is started. Relying on early stage quotations of suppliers is a great risk, suppliers can use design changes to increase the price. Committing to bulk orders before the final design is ready. It is essential to find a good fit with a capacity of the manufacturers that suits your demand. A supplier to small will not be able to deliver, a supplier to large will only produce in large volumes, forcing you into commitments. Overpromising and overstating the capability of your product in the campaign. Projects can be more complicated than anticipated in the planning, make sure have a buffer for this. Ensuring that your team has sufficient competences in the field of manufacturing, planning, and reliability. Production tolerances play an important role in the production of large volumes. Not anticipating the tolerances in the design prior to production can influence the performance of the product, delivery time and costs. Late changes in the design of the product, can have a huge impact on the project timeline and costs. Lack of testing procedures during the design and production can lead to the risk of losing grip on the quality of the products. Overestimating the capabilities of manufacturing partners, make sure to know your suppliers’ competencies and capabilities. At SLIMDESIGN we ensure that we have the right skills for the job and if not we have the ability to call upon our network of specialist partners. Click here to see more about our unique design process. To find out more tips and advise, check out our page of Kickstarter tips here. In the end, backers decide on the validity and worthiness of projects. Backers tend to be involved in the development process of the product, therefore they can be more forgiving than other consumers. Clear communication with backers is a must, you will have to create and maintain trust in your backers. Without communication, backers will be less understanding. As a creator, you are responsible to fulfill each of the rewards towards your backers. And you must strive for high quality, reliable and professionally made products. Our industrial design agency SLIMDESIGN has over 15 years’ experience in making concepts reality, for both startups as established companies as Panasonic and Nike see our projects. Since the introduction of crowdsourcing we have offered support in the design, engineering, and sourcing for numerous Kickstarter start-ups, our latest project is the Circa Smart Alarmclock. If you’re a serious about bringing your idea to market and want to ensure a smooth and seamless transition to mass production without disappointing backers, then contact SLIMDESIGN and we can talk about the ways we can help you bring your product to the mass market.